Liptons Tea only $0.27 per Box w/ Coupon! If you're a tea lover, don't miss this awesome Target deal for Lipton teas! 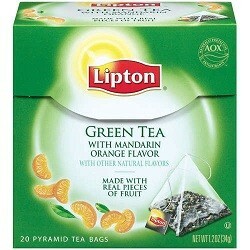 You can get boxes of tea for as low as $0.27 each! = $0.27-$0.29 each wyb 2!